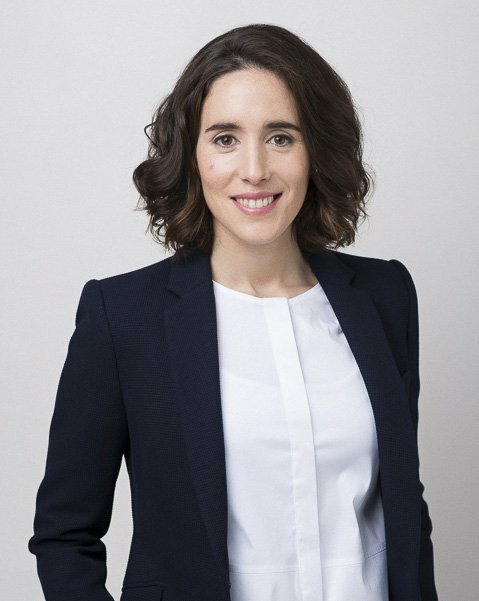 Maria del Carmen is a consultant at the Vienna office of Technopolis group. She holds a masters’ degree in computer science with a special focus on web technologies and a second degree in innovation in computer science. Recently, she also obtained a PhD degree in computer science from the TU Wien (Austria). During her PhD studies and her several research stays in foreign universities, she developed expertise using computer-based methods to analyze large amounts of data to inform policy, as well as social research methods. In addition to her work at Technopolis, she is currently involved in a project with UNESCO to develop a central data repository system that facilitates data querying from different sources such as UN, OECD and World Bank. Furthermore, she is collaborating in a research project that, in cooperation with the universities of Helsinki, Oxford and Universitat Ramón Llull, investigates the career and professional development of young researchers.